Once again I was up at 5 a.m. on a Sunday morning eating porridge and getting ready to catch a train to London. 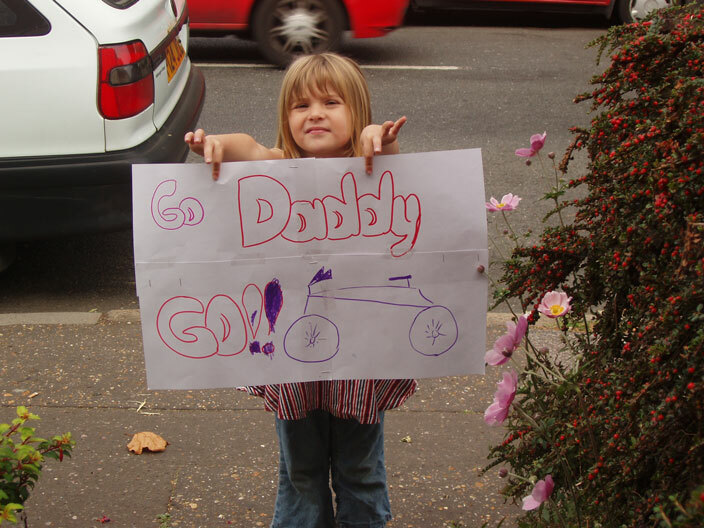 All for the pure joy of taking part in the London to Southend bike ride and cycling back again. The weather this promised to be great cycling weather and indeed it was. Well all apart from the headwinds for the last few miles, but more about that later. This was one day whenIi was very grateful for there being engineering works on the C2C line to London as it meant trains were diverted to Liverpool Street and so stopped at Stratford. This meant not having to change and catch a train from a different Southend station as Stratford was the nearest station to the starting point. And so it was that I got to the starting line and ready for the off at 7:50. I didn’t have any targets this year. Just get to the finish line and enjoy myself. A RECORD number of cyclists took part in the British Heart Founda-tion’s 11th annual London-to-Southend bike ride. 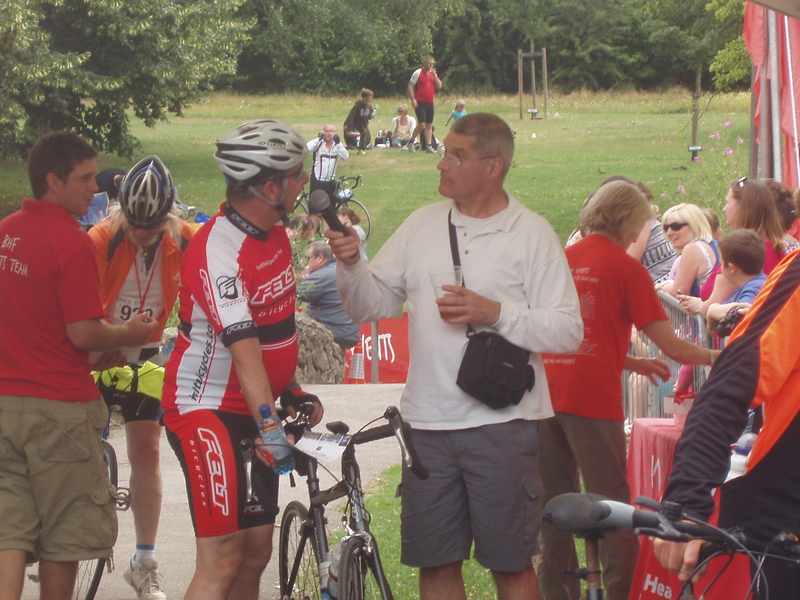 Almost 5,000 people completed the 58-mile ride, from Victoria Park, in Tower Hamlets, to Priory Park, in Southend, in hot weather yesterday. Determined cyclists, some wearing fancy dress, pedalled through the sun-covered back lanes and villages of south Essex to raise thousands of pounds. This year, the British Heart Foundation hopes it has raised more than £150,000 for the fight against heart disease – about £30,000 more than last year’s total. I’m sorry to say that I wasn’t in fancy dress, although I’m sure that my daughter Vicki would disagree and argue strongly that my cycling gear is fancy dress! The ride was as good as ever, although the marshalls at some of the road junctions would have been better employed watching out for traffic for us instead of sitting there chattering away on mobile phones (organisers take note please). The ride covered pretty much the same routes as last year and I felt fitter going up some of the hills. The last few miles though was a total pig as the route turned into a headwind. Having given my all for about 45 miles, the last thing i wanted was to ride the last 10 miles into a strong wind, and my body agreed. At the same time the gel I had just eaten decided it wasn’t going to agree with my stomach and I began t feel sick. Ah well, that’s life. I was well pleased as I finished in 3 hours 31 minutes, 9 minutes faster than last year and 20 minutes faster than the year before. Maybe 3 hours 20 minutes next year? Oh and I was interviewed at the finishing line. ← I am cycling 100 miles to nowhere – can you help me to raise money for Cancer Research UK?